whatsoever to give you complete freedom of movement. 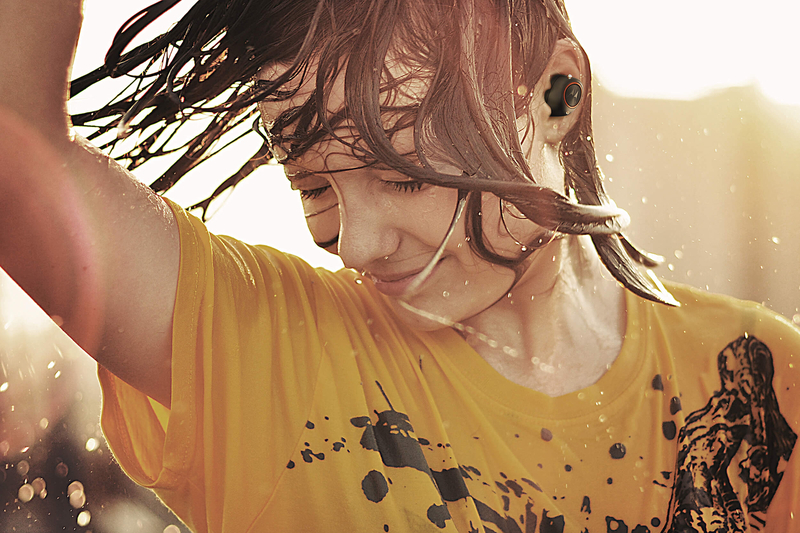 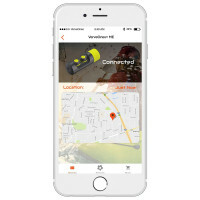 ST-XSSuperior High Performance True Wireless EarphonesLive without wires. 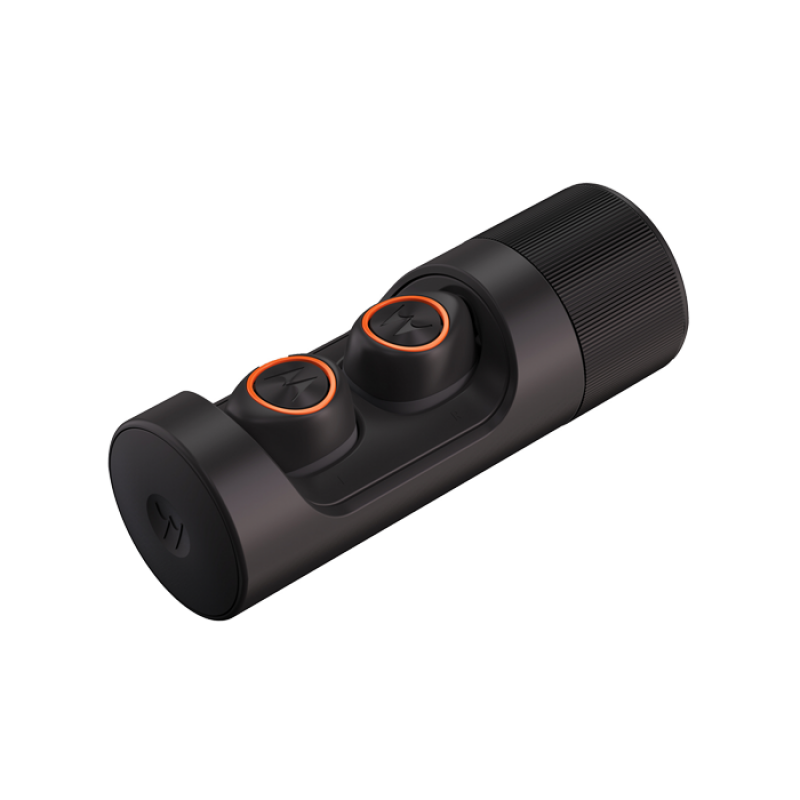 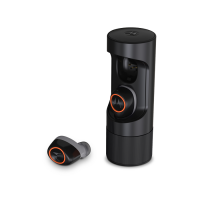 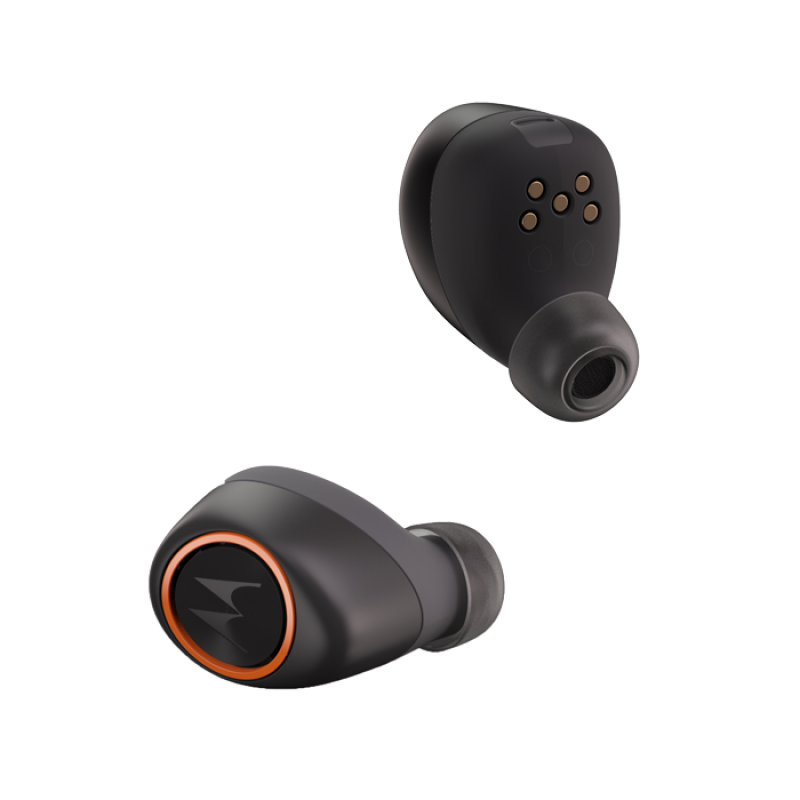 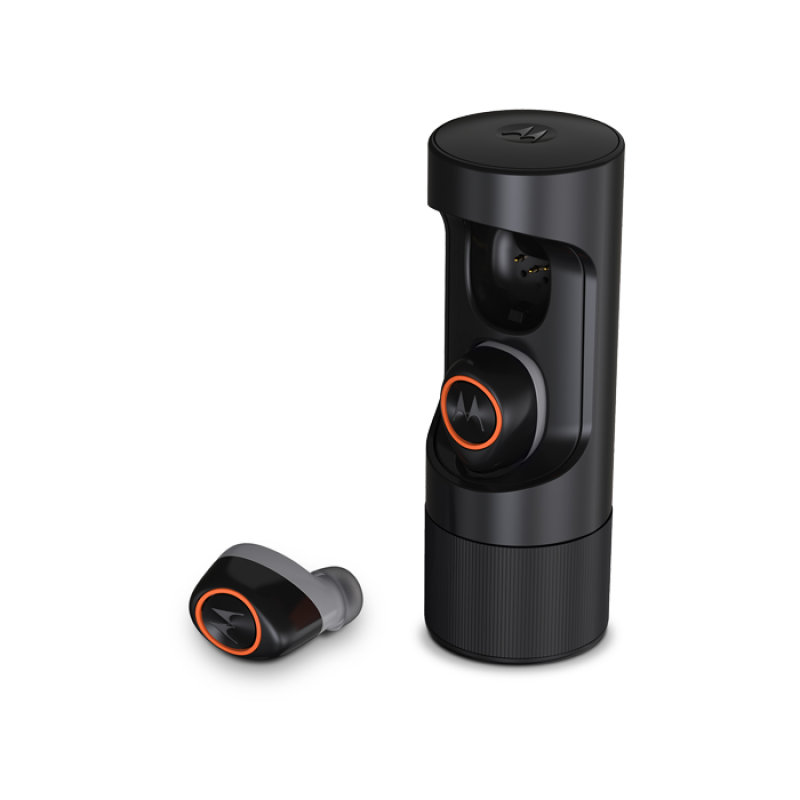 ST-XS not only giving you..
MY MUSICHUE TW2S TURE WIRELESS EARPHONETW2S True Wireless EarphonesLightweight and mini size chargin..
AURASuperior High Performance True Wireless Earphones Featu..